Amazon Has a Secret New Website Where You Can Pick Stocks? Twitch is more than just for gamers. Although Amazon.com Inc.'s (AMZN - Get Report) live-streaming platform began in 2011 as a space for people to broadcast video live streams, as its audience has grown, Twitch has expanded its categories to incorporate content ranging from cooking shows to vlogs (video blogs) to political party conventions based on feedback from its community members. Last week, Twitch updated its mobile app based on requests from its users. "What our community wants, we listen to them," Chase, a Twitch spokesman who only goes by one name, told TheStreet on Friday. "That continues to be the direction of the brand. We're customer-centric. If our broadcasters are successful, then we're successful." Twitch, however, remains the most popular streaming website in gaming based on viewership, though Facebook Inc. (FB - Get Report) , Alphabet Inc.'s YouTube (GOOGL - Get Report) and Twitter Inc. (TWTR - Get Report) are gaining ground. More than two million people broadcast on the site every month, and it has 9.7 million daily users who watch an average of nearly two hours of content per day. A majority of the content centers around video gaming. Twitch spun off from Justin.tv, a self-broadcasting streaming platform with a variety of content from weddings to cat cams, Chase said. Although Twitch is now extending beyond its gaming content, Chase said it's the users that are influencing the platform's direction. 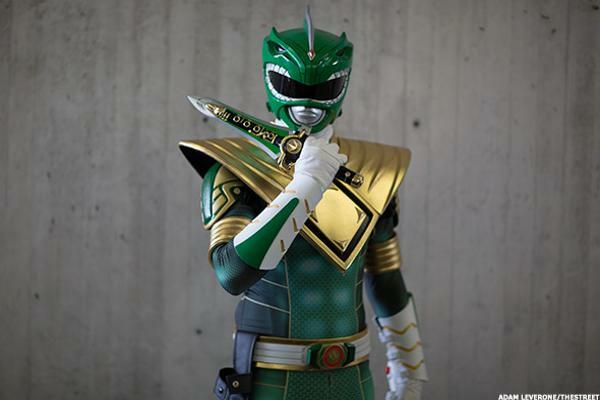 "Emerging content is always going to be a big part, but gaming will always be at core of the brand," Chase said. "That direction is influenced from our community. Anybody can create a platform, but that's what we had with Justin.tv. We want to let the community guide us." 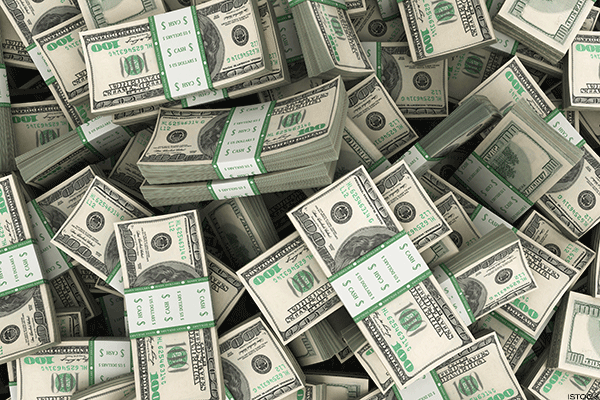 In 2014, the e-commerce giant acquired Twitch, which was founded in 2011, for $970 million in cash. At that time, it had 55 million monthly viewers, had 1 million broadcasters and was the fourth most-visited website behind Netflix Inc. (NFLX - Get Report) , Google Inc. (GOOGL - Get Report) and Apple Inc. (AAPL - Get Report) . 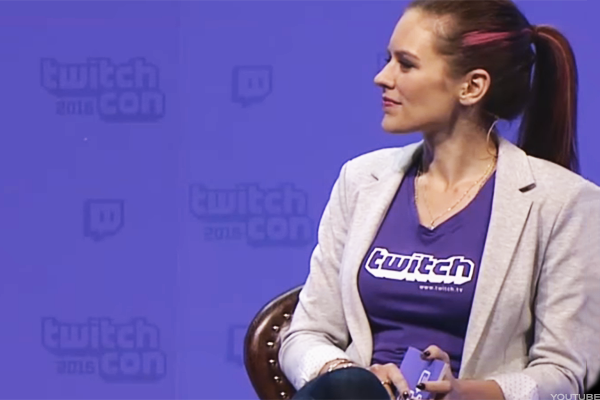 Here are 13 reasons why Twitch is leading in video game streaming. Apple, Alphabet and Facebook are holdings in Jim Cramer's Action Alerts PLUS Charitable Trust Portfolio. Want to be alerted before Cramer buys or sells AAPL, GOOGL and FB? Learn more now. 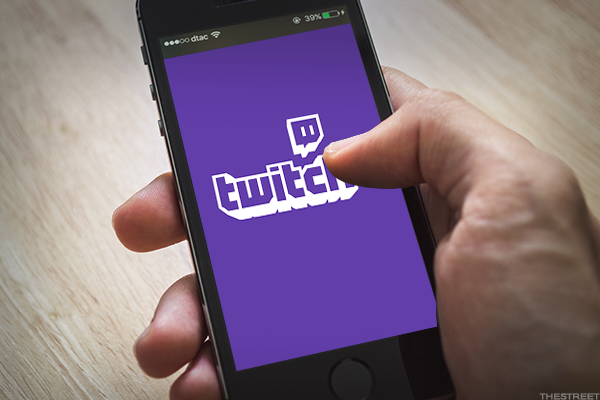 Twitch recently updated its mobile app, which allows users to stream on the go. Updates allow people to select top streams by region or language and provide more ways to discover new streams and playlists as well as offer the ability for broadcasters to stream directly through the app, which has been popular in Twitch's in real life, or IRL, section for vloggers. "It's been a quick hit," Chase said. "It's going to change the game in terms of mobile streaming." Twitch emphasizes community, Chase said. Viewers are able to do more than watch streams. Chat functions allow them to interact with other viewers and even those holding the live stream. "It's highly interactive," Chase said. "You're not sitting back and watching. They're chatting with the broadcasters and each other." 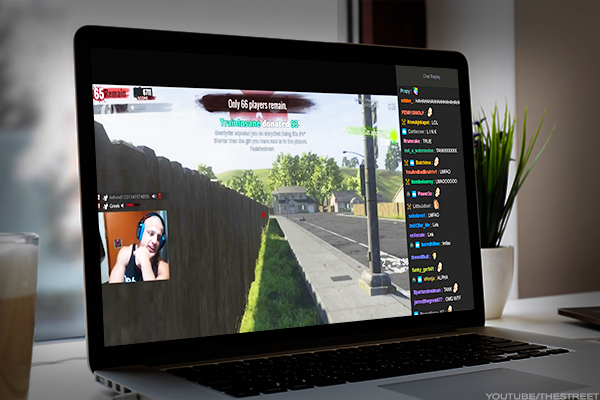 Although a majority of the content allows Twitch users to broadcast their own gaming, other channels allow viewers to partake in the game. Twitch Plays offers games that crowdsource from chat comments to determine its next move. Its first game, Pokemon from Game Freak and Nintendo, set a record for the most participants in a single-player online game with more than one million participants. The most recent crowdsourced experiment on Twitch is StockStream from Amazon engineer Mike Roberts. Roberts is having Twitch users determine how to invest $50,000 of his own money into the stock market. 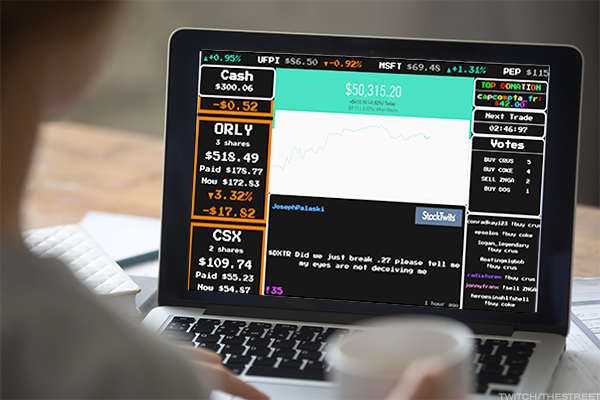 The game lets users vote on which stocks to buy and sell every five minutes. After 38 days live on the market, 600,000 people have viewed the game and Roberts has increased his investment by more than $170, which is better than the Nasdaq's nearly 1% fall in that time. Twitch is the biggest live-stream platform in the growing industry of professional gaming. In addition to streaming esports competitions, Twitch also sponsors events to broadcast on its site. Many professional gamers stream their own play and practice on the platform, as well. 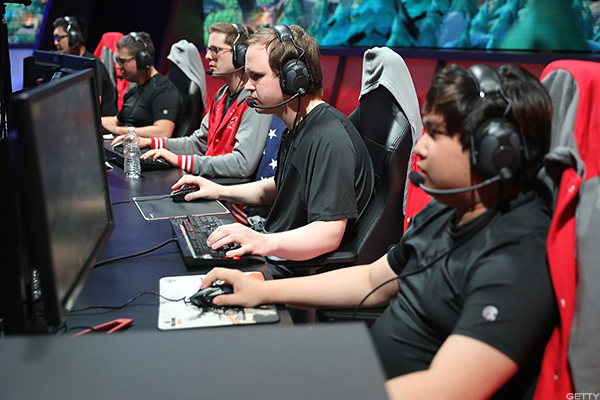 All major video-game publishers, developers and esports league organizers have Twitch channels, and the platform frequently collaborates with them to stream their events and provide special in-game content. 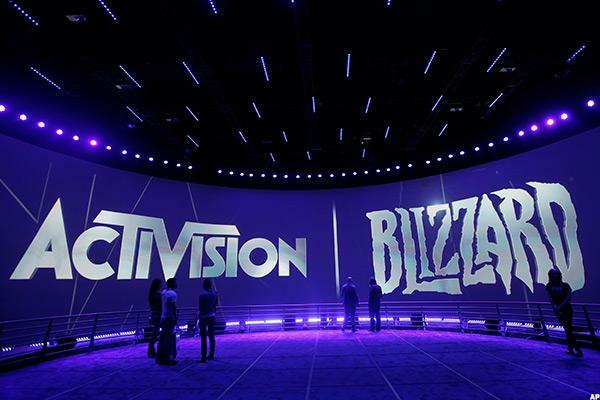 It recently announced that it made an agreement with Blizzard Entertainment Inc. (ATVI - Get Report) to stream its esports content through 2018. 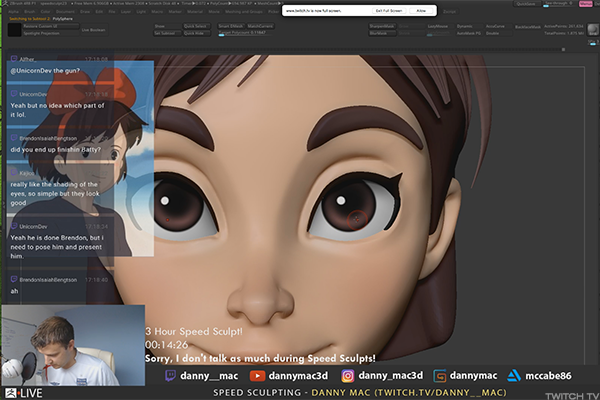 Twitch launched Twitch Creative in 2015 to provide a space for artists and crafters to showcase their process, from composing music to cooking a meal to sewing cosplay costumes. Twitch also has broadcasts special TV marathons on the platform, including Julia Child's cooking show, Power Rangers and Mystery Science Theater 3000. Amazon has used the platform as a litmus test for television show pilots for the past two years, as well, Chase said. "It told us that folks enjoy watching TV together," Chase said of the online community watching experience. Twitch's partnership program allows broadcasters to make money on the platform through advertisements, channel subscriptions, fan interactions and merchandise. Dozens of developers are selling games directly to fans on Twitch, and partnered content creators can earn 5% on purchases made on their channel pages. Broadcasters can also make money through Twitch's recently introduced affiliate program, which is a stepping stone to a partnership that allows content creators to make money off selling games, subscriptions and fan interactions. "We're making it easier to make a living on Twitch as a creator, while other platforms are making it harder," Chase said. "We want as many as people to monetize their passion." TwitchCon, which began in 2015, is an annual weekend-long convention that gives Twitch community members the opportunity to congregate and meet each other. Attendees can promote their channels, look to become an official Twitch partner, meet their favorite broadcasters, try their hand at the newest games and devices and listen to panels. For those who cannot attend in person, the website streams the event on its platform. More than 35,000 attended the event in 2016. TwitchCon 2017 is Oct. 20-22 in Long Beach, California. Chase said the convention will place a heavier emphasis on Twitch Creative and its expanding content this year. Many gaming media sites also have their own Twitch channels to discuss esports leagues and competitions, gaming news and video-game content. Given the emphasis on community on the platform, Chase said Twitch also has a "best-in-class approach" to moderating the chat feeds. 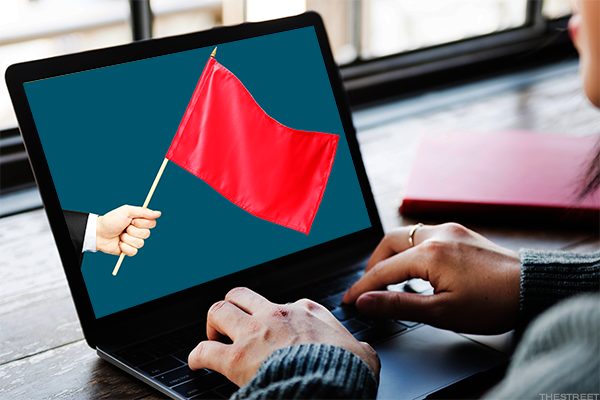 Broadcasters can ban words, links or certain users as well as block individuals for a certain amount of time from their channels. Content creators also can select users to function as moderators as well as determine the strictness of moderation on their channel with Twitch's AutoMod, a machine-based learning tool that will flag inappropriate content based on the setting. "If you're okay with a little bit of profanity, you can do that, or you can create a completely G-rated chat room," Chase said. 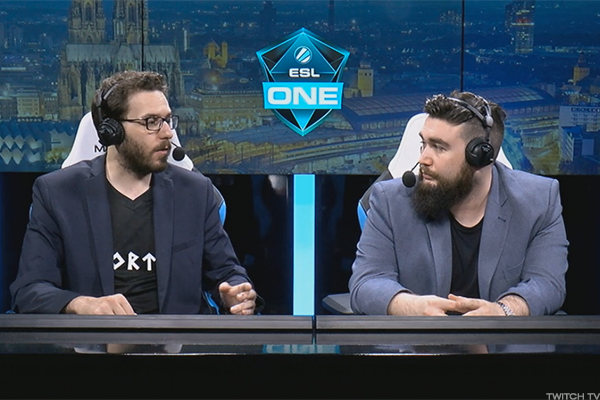 "We give that power to our broadcasters to determine that content." Users can also report comments to Twitch's 24/7 moderation team, Chase said. Chase pointed to Twitch's stream of the 2016 Republican and Democratic National Conventions as evidence of the moderation system's effectiveness. "The chat was very docile," Chase said. "Others who were trying to stream the event, they had to turn off chat because it was so toxic." 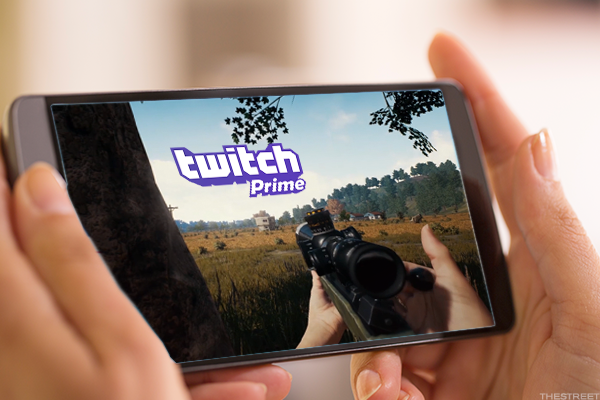 Twitch Prime members get exclusive in-game content every month, an ad-free viewing experience and a free channel subscription every 30 days. Subscribers also receive discounts on pre-released games, access to video and music content and free two-day shipping on Amazon. It costs $10.99 per month. Amazon Prime memberships include Twitch Prime. Amazon expanded access to Twitch Prime to more than 200 countries and territories in June. Competitions and content streamed on Twitch may also raise money for charity groups. The community has raised more than $46 million for various organizations. 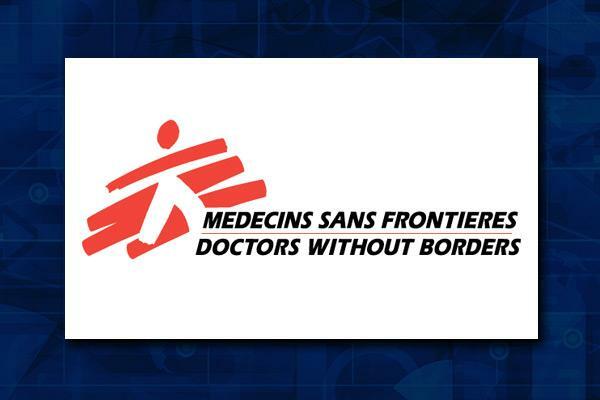 The Summer Games Done Quick 2017 speedrunning marathon is raising money for Doctors Without Borders through July 9.